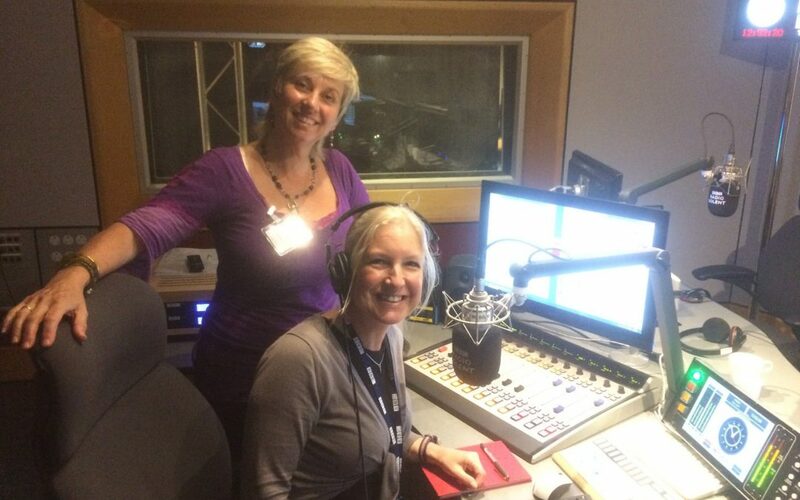 I spent an hour in the studio with Sam Fraser on Monday, on BBC Radio Solent, discussing feng shui, space clearing, land healing and EMFs, with listeners in the Southampton area. We had some listeners phone in with questions, and Sam and I got to chat whilst songs were playing. It went really well, felt very relaxed and I hope I managed to convey something of what these practices involve and can help with. I was impressed that Sam recently did her first stand up comedienne show in Southampton!